Founded in 2007, Flipkart has quickly established itself as an e-commerce giant in India. The company sells more than 30 million products across more than 70 different categories, and ships 8 million orders per month. In 2015, it took steps to become a go-to licensing platform for international brands. A new initiative allows Flipkart to connect international brands--like Spongebob Squarepants and Teenage Mutant Ninja Turtles--to manufacturers and sellers in India, reducing the amount of fake products in the market and easing brands' worries about lack of transparency when it comes to sales. The move should help Flipkart gain more recognition as the legitimate e-commerce market of choice in the country, while helping brands gain exposure to new audiences. 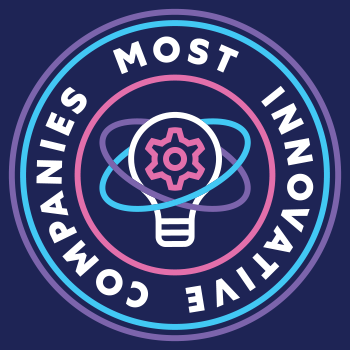 The company’s annual list looks at start-ups and early players in emerging markets like mobility tech, AI, the future of work, and more.